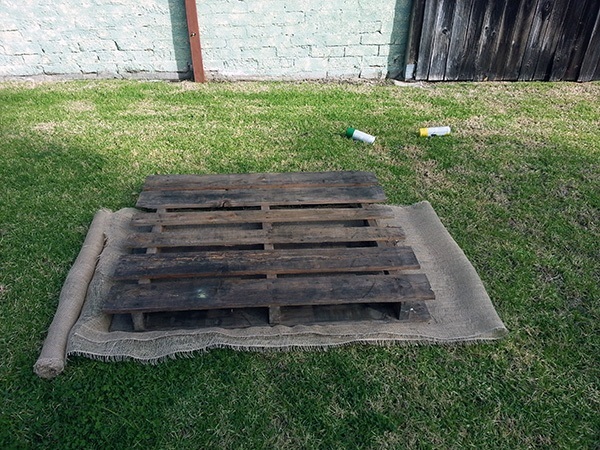 If you’re reading this post, chances are you’ve got an old pallet that isn’t being used at all. I had one too, and I knew there was SOMETHING I could do with it…but what? With a little creative thinking (and Googling), I came up with a cool idea for a vertical pallet garden that cost me under $30 to build! 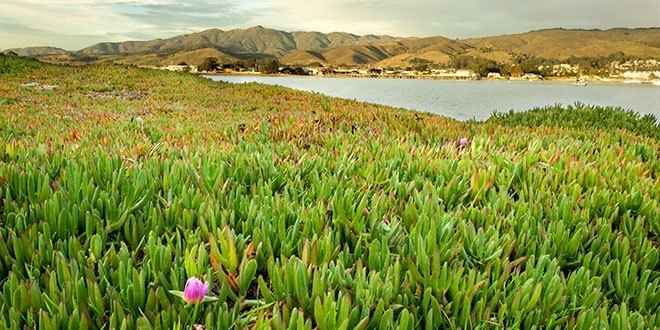 It should grow about 12 heads of lettuce and 12 bunches of spinach, which helps me hit my goal to grow 80% of the the greens I eat. 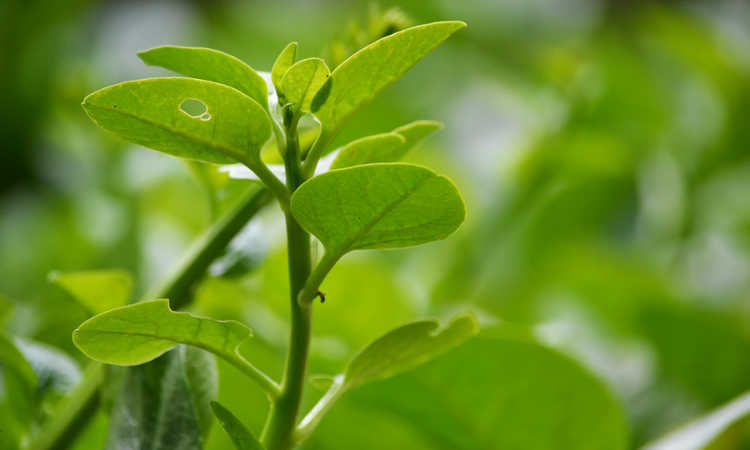 With food quality being such a major concern right now, why not grow your own and become more self sustainable? Total Cost: I went with spraypaint and seedlings, and the total cost was $35. Pretty cheap for a TON of growing space! 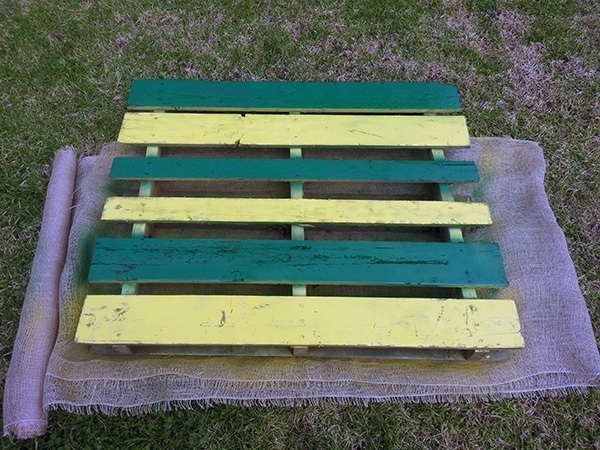 If you want to add some style to your pallet planter, pick up a couple cans of spray paint and lay your pallet down on the burlap sheeting that you purchased. Brush it off with a wire brush or your hand just so you have a nice clean surface to work from. After letting it dry for a bit, add another coat of paint and let it dry for about an hour or so. It’s important to get this part right. 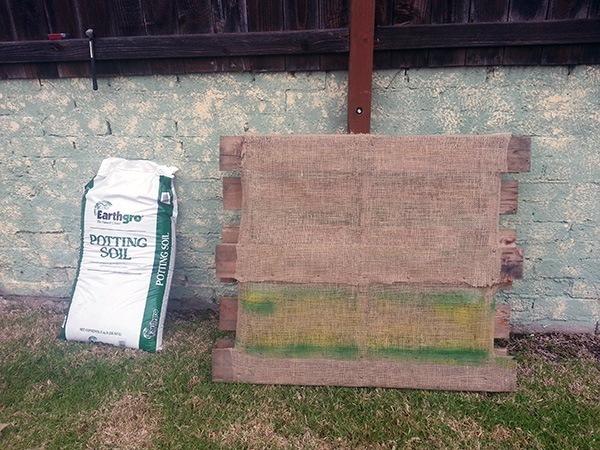 The burlap is what will hold your soil in the pallet and give you plants roots room to grow and thrive. If you don’t staple it down well enough, you might get some leakage or a flat out rip that will ruin your garden. Go with a 4-5 inch spacing between the staples and make sure to completely enclose the pallet. 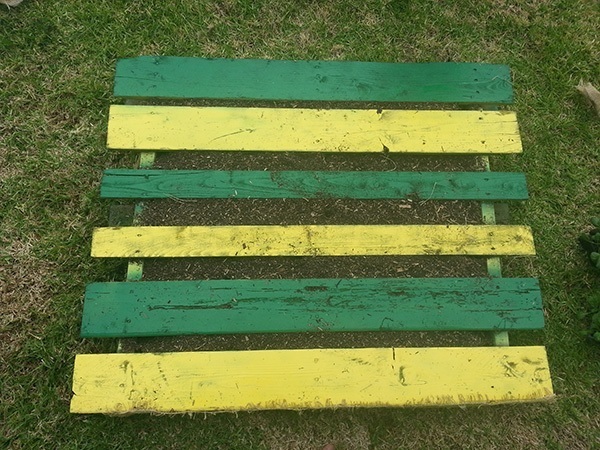 Leave one side of the pallet open so you can pour soil and water in. 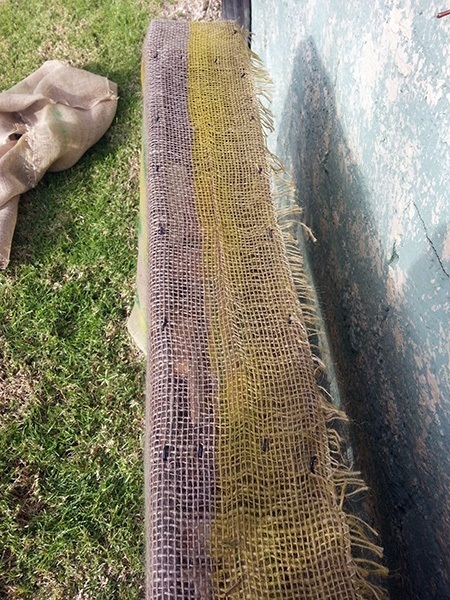 Example of how to space your staples so the burlap won’t break! 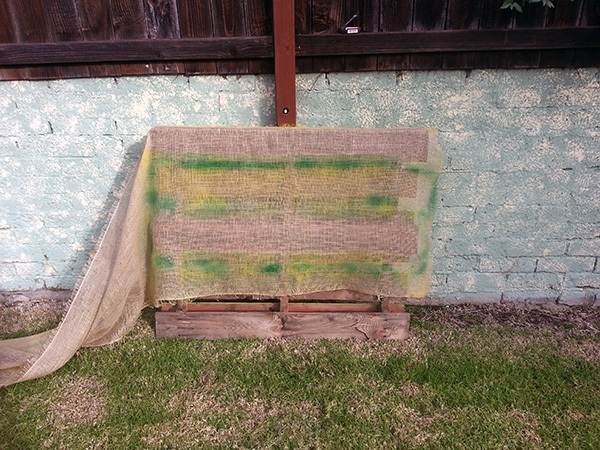 Fully stapled burlap sheeting, completely enclosing the inside of the pallet. The top is open so I can water my plants or add extra soil. Almost done! Add your potting soil into the slats and make sure that you fill it completely. Leave the pallet horizontal while you pour in the soil, because right now there is nothing to hold that soil into the pallet. 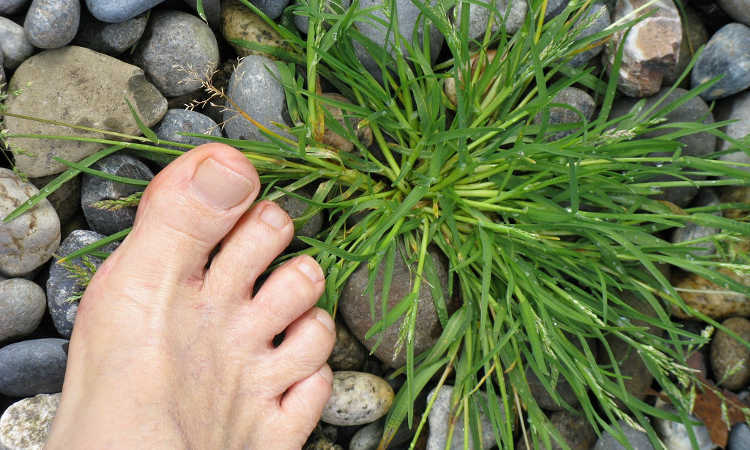 After you plant, the roots will take hold, spread out, and create solidity in the soil that will keep it from falling out of your pallet. Pallet full of potting soil! Planting spinach, arugula, and red leaf lettuce. Making sure that spacing is correct, and that they’re well seated in the soil. And there it is! 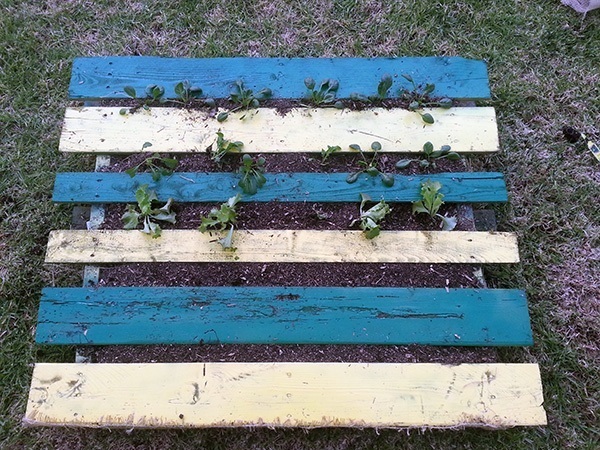 A cheap, DIY pallet garden that can produce a ton of greens for you and your family! 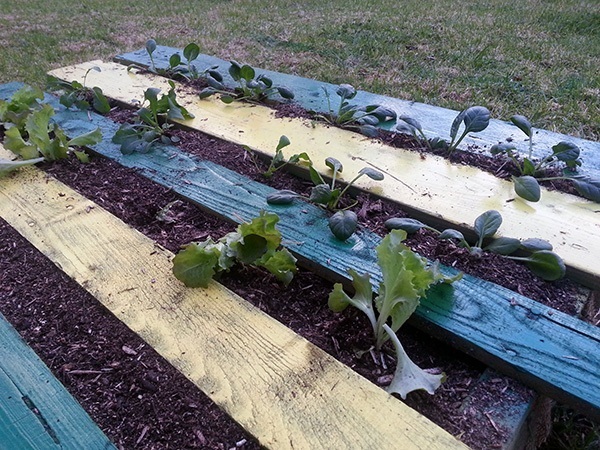 Be sure to leave your pallet garden horizontal for two weeks or so to let the plants take root. If you decide to hang your garden vertically, use concrete screws or something strong enough to hold the garden…it’s heavy! 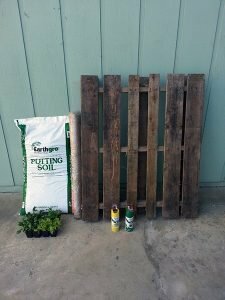 And there you have it…a DIY pallet garden that costs about $30 bucks, looks awesome, and grows a ton of greens without taking up a lot of space. Let me know what you think in the comments…and if you really enjoyed this article I would love you if you shared this with friends and family! 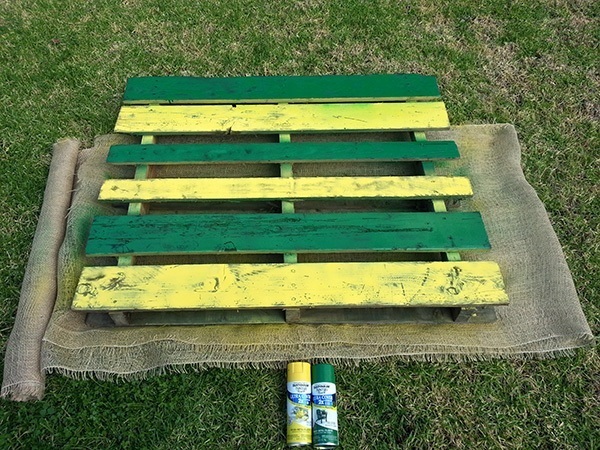 Will painting pallets be safe for growing veggies? Depending on the paint used it can be perfectly safe. 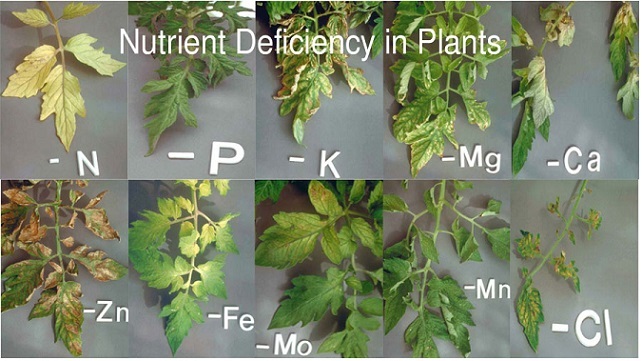 Especially if the painted surfaces never come into contact with the soil, water, or nutrients! Were you able to use your pallet this year, and if so – how well did it hold up? It’s definitely a potential problem, but my philosophy was that I was using it as a test bed and wouldn’t really be eating anything from it past my first season. I haven’t been able to use the pallet this year mainly due to a move, but it would have worked just fine! Thanks for your comment Pam. While I realize that a great deal of time has passed since you last posted your comment, I feel that I must inform you and any other readers that while it is true that some pallets have been chemically treated, there are pallets that have been heat treated as well. The heat treated process is completely harmless and is in fact what you should seek out. Look for pallets stamped with “HT” somewhere on the wood and you are good to go. what if you covered both sides and one end with burlap, made it vertical and planted root veggies like potatoes, when you were ready to harvest, just take off the burlap, loosen the soil, shake and instant spuds! Unfortunately fresh potato skins are very fragile, and you would likely scrape more than a few at which point you really can’t store them (fungal rot sets in). I let my potatoes harden up in the sun for a day before packing them away. 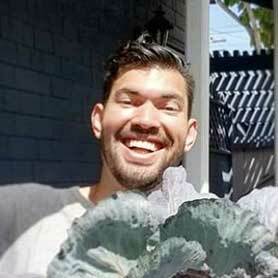 Good tips Gray – thanks for sharing!